60 years ago today, a certain Steve Paul Jobs was born. As I write this blog post on my Macbook tethered to my iPhone, its clear that this man I’ve never met from halfway across the globe has somehow managed to influence my life. As incredible as his creations are, perhaps the biggest gift he gave the world was living out his Business as Art. 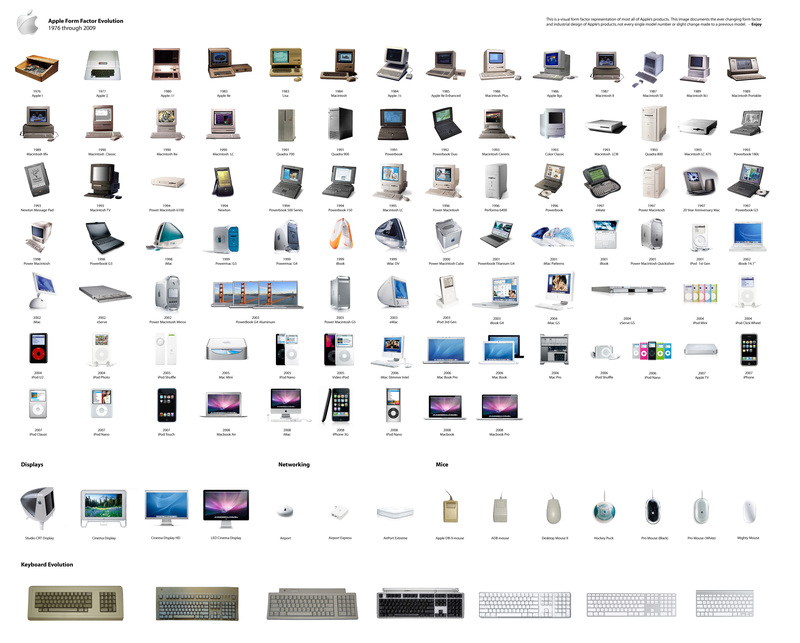 Apple, under Steve Jobs leadership, was art in motion. Every brand touchpoint was a continual challenging of the status quo, continual going first – from the evolution of iProducts, to iconic marketing, to flagship stores. Steve Jobs’ refusal to stay within the box saw Apple disrupt one industry after another – from computers, to music devices, to music delivery, to home entertainment, to communications, to watches and potentially now, even to cars. How appropriate then, that Steve Jobs birthday inaugurates the first worldwide day to make your unique ruckus.